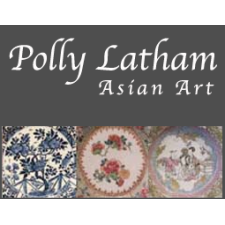 For over thirty years, Polly Latham Chinese Export Porcelain has specialized in fine Chinese and Japanese Export Porcelains of the 17th, 18th & 19th centuries, as well as related decorative arts. 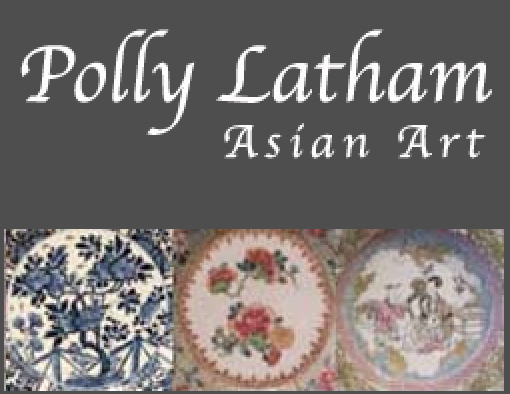 Acquiring for discerning collectors, museum curators, designers and dealers, we offer a diverse quality collection of early Chinese blue & white, Chinese Imari, armorials, famille rose, American Market and Mandarin as well as Japanese Arita, Imari, Satsuma and Hirado. Professional appraisal services also available.